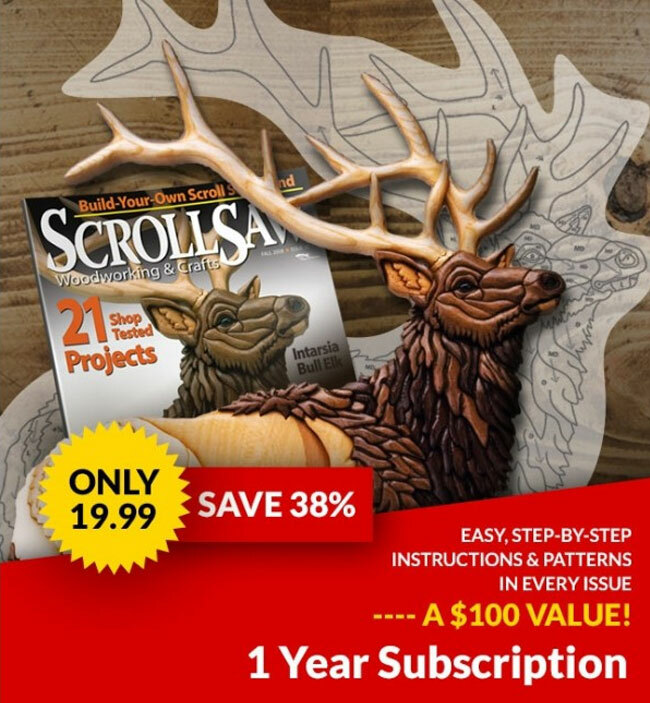 Starting at the tender age of six, this scroller is serious about having fun with a scroll saw. 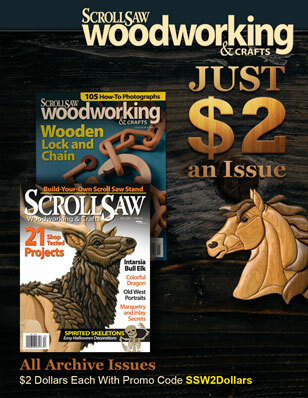 To read this full article see Scrollsaw Woodworking & Crafts Issue #26 Spring 2007. 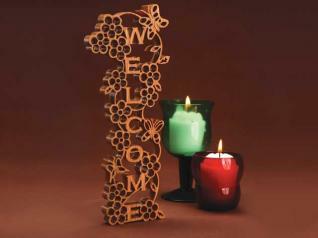 Click the article attachment to download the pattern for this project.